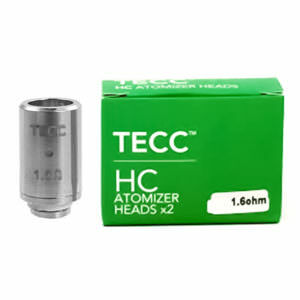 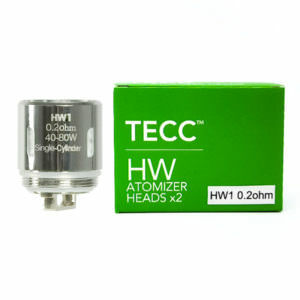 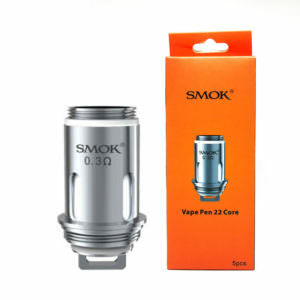 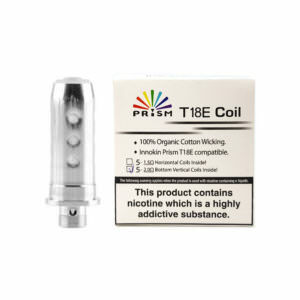 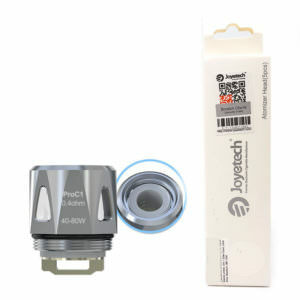 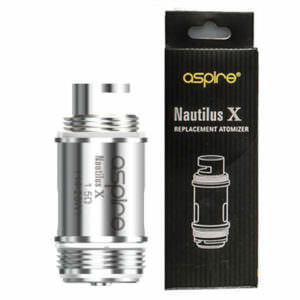 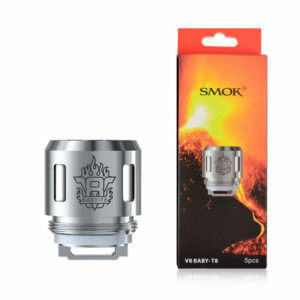 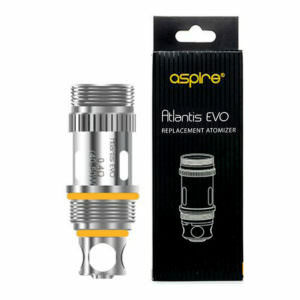 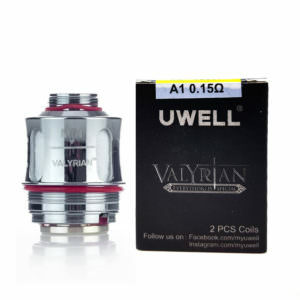 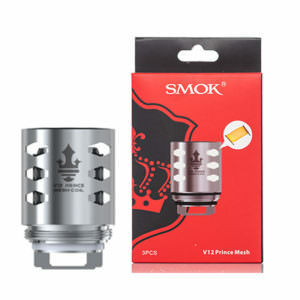 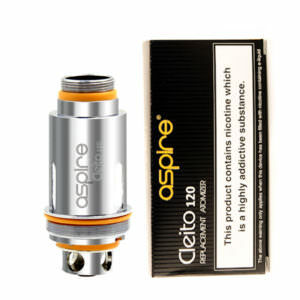 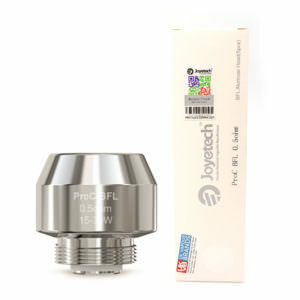 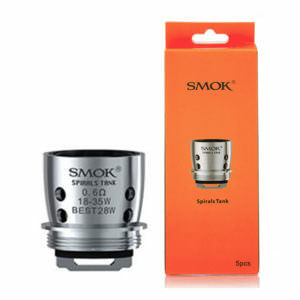 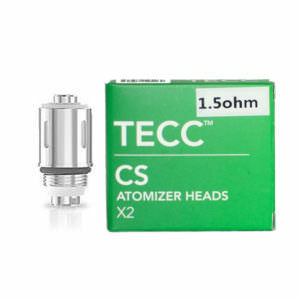 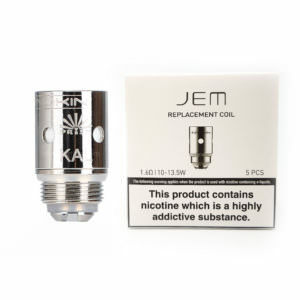 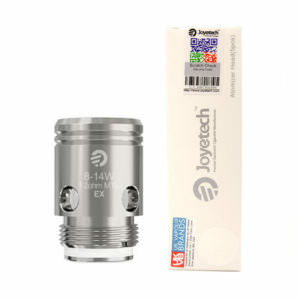 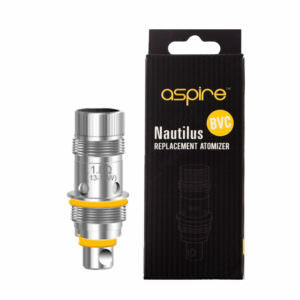 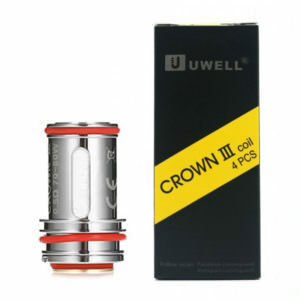 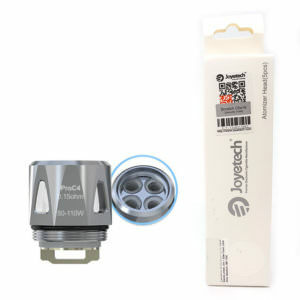 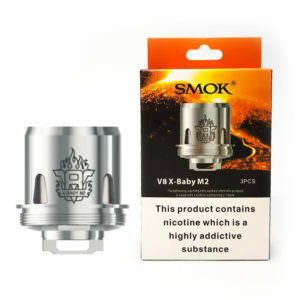 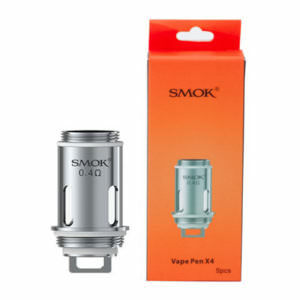 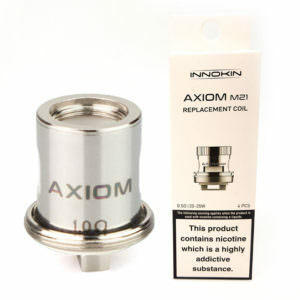 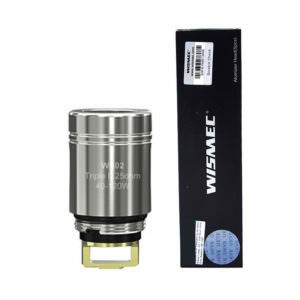 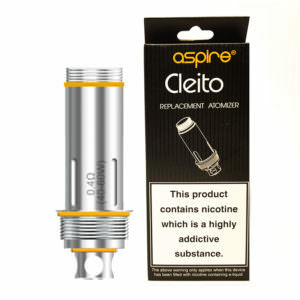 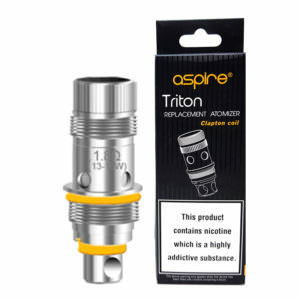 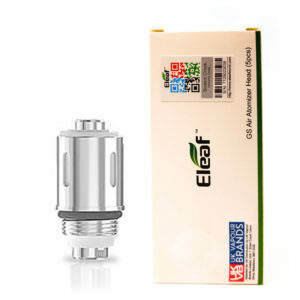 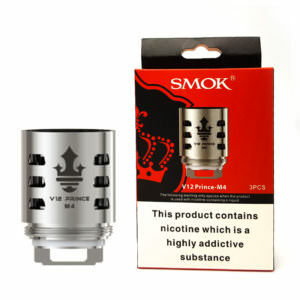 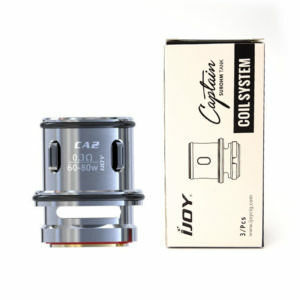 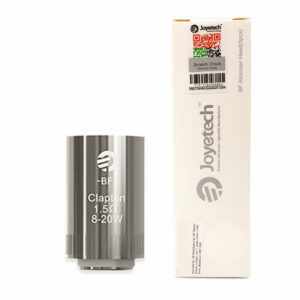 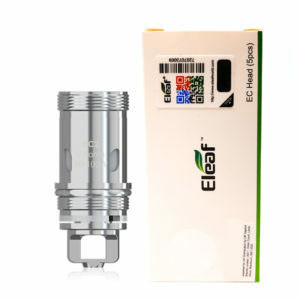 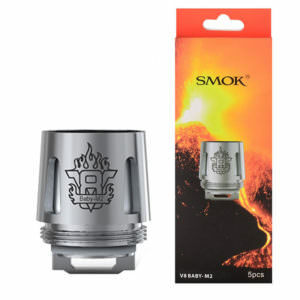 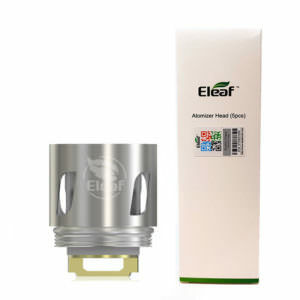 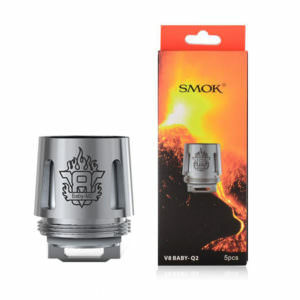 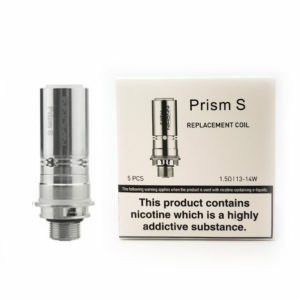 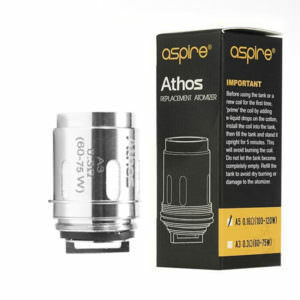 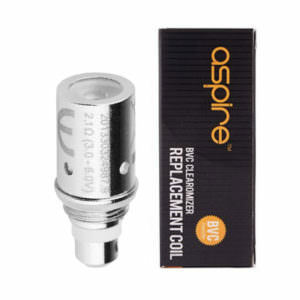 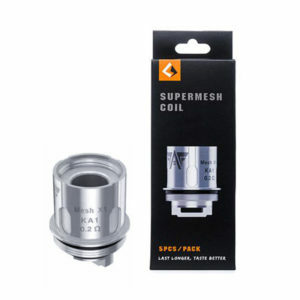 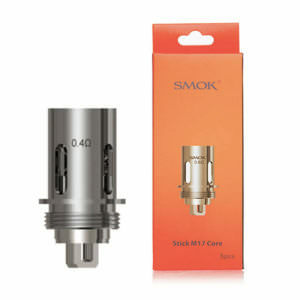 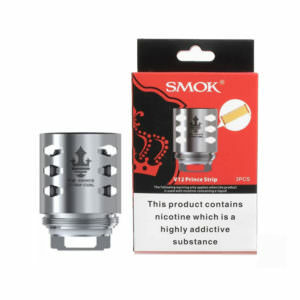 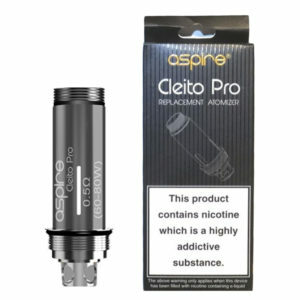 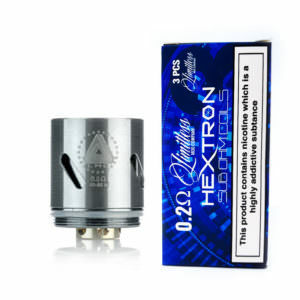 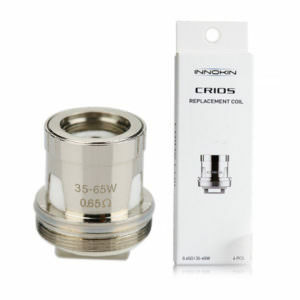 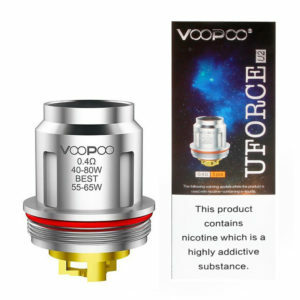 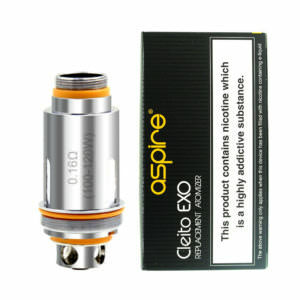 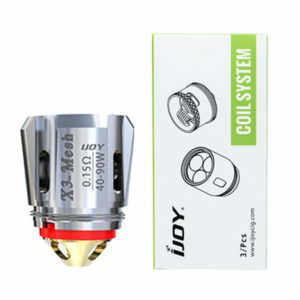 Are you in need a replacement coil head for your e-liquid tank? 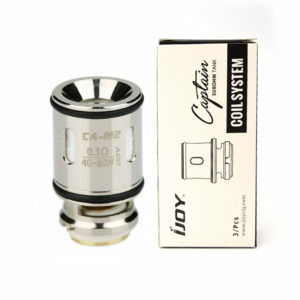 Here at Vapestreams we have the perfect coils selection for you. 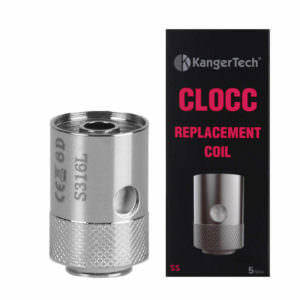 Replacement coils allow you to replace the coil head in your vape tank or clearomiser making it just like it was brand new. 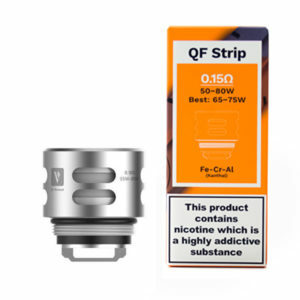 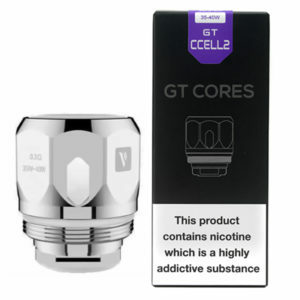 Some devices have replacement coils that come in many variations, such as: different ohms, coil types and coil settings that will help you customise your vaping experience to your liking. 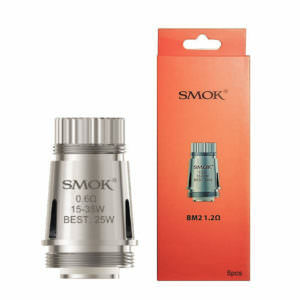 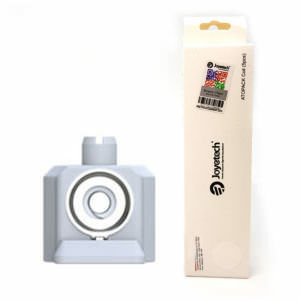 The atomiser in your unit is responsible for heating and vaporising your e-liquid – it’s the workhorse of your setup. 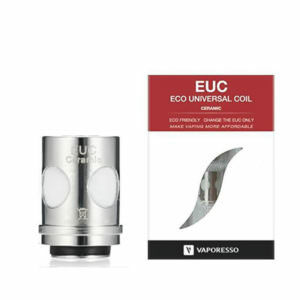 The mechanics are relatively simple – a coil of wire is wrapped in some type of wicking material, and the e-liquid is absorbed by the wick. 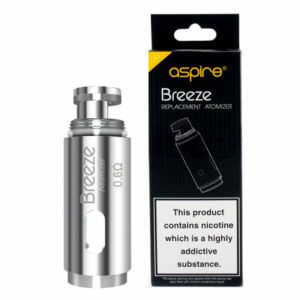 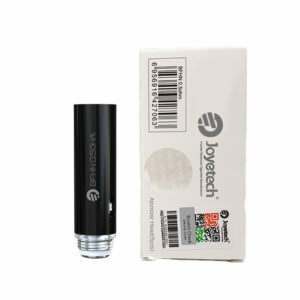 When you activate your device, your battery heats your coil and the e-liquid is vaporised. 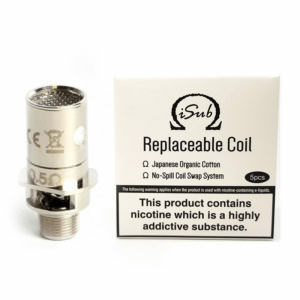 The biggest variable in your replacement coil choice is the resistance, which lets you customise your vaping to your preference. 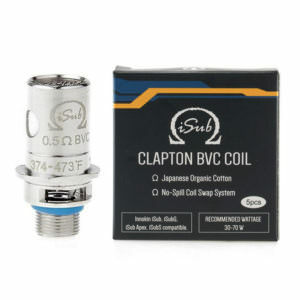 Lower ohms mean more current and a hotter coil, which means warmer and more voluminous vapor. 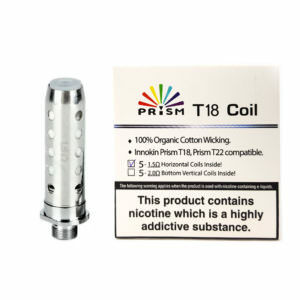 If you prefer a cooler vape, go with a higher resistance coil. 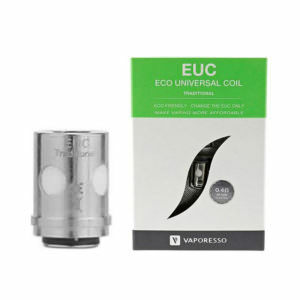 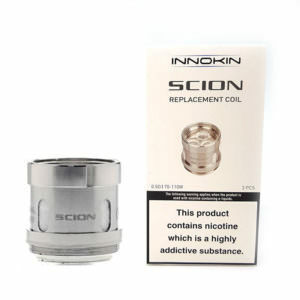 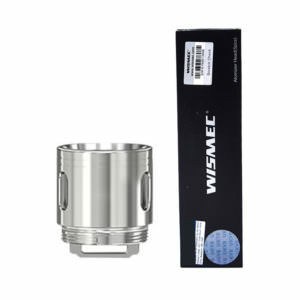 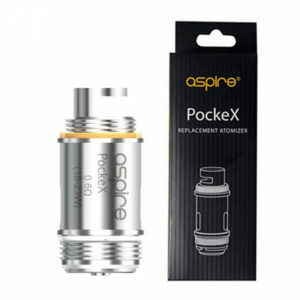 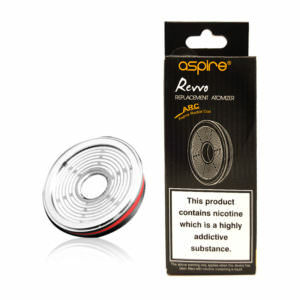 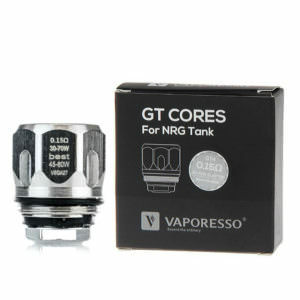 We carry coils from Kangertech, SMOK, Aspire Replacement Coils, Innokin, Vaporesso and many more.